The Slalom Ski Foot is the first prosthetic foot designed to be quickly and easily inserted directly into a ski binding - just step in and go. 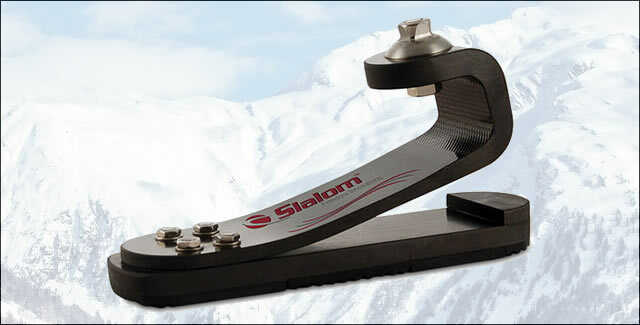 The Slalom eliminates the need for a ski boot and can be configured to fit most standard ski bindings. 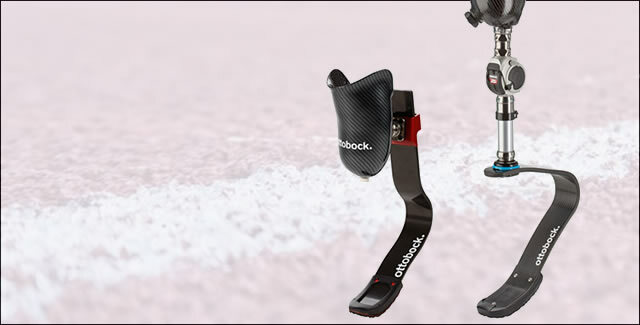 It provides flexibility, shock absorption and fluid motion without the rigid shock normally experienced by amputee skiers. The Flex-Run with Nike Sole offers unmatched performance and efficiency for amputees. Össur and Nike have partnered to design the ideal running foot from the ground up, leveraging Össur’s unmatched expertise in running prosthetics with Nike’s world renowned traction and sole technologies.The improved Flex-Run features a longer toe lever and efficient energy return. The Nike Sole offers great traction to help improve performance for the runner. 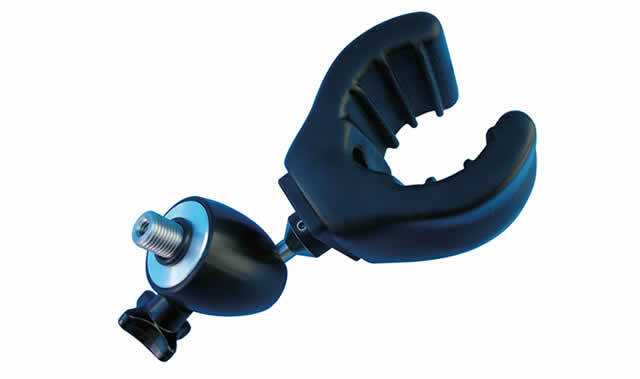 Terminal devices are the distal component of an upper extremity prostheses that replaces the hand. They can be removed and replaced with a different device as needed. 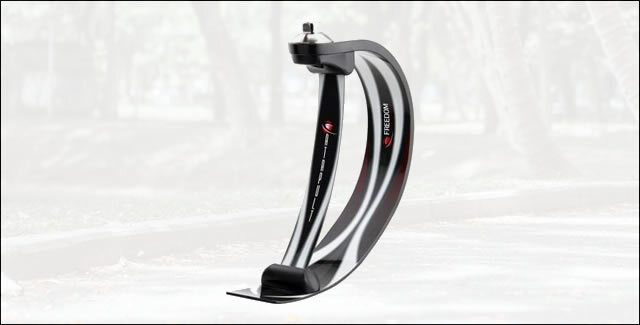 Specialized terminal devices are customized for a sport, hobby, or profession. 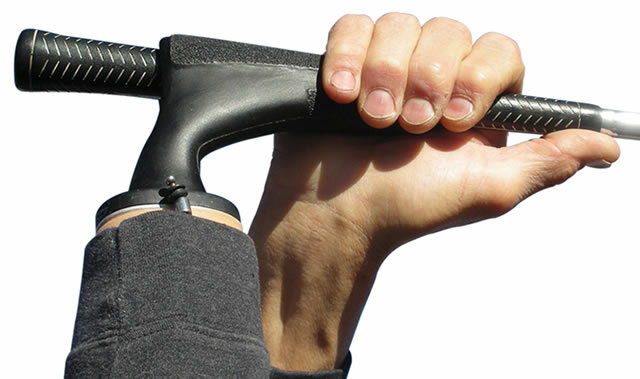 Virginia Prosthetics offers a vast selection of sports adaptive terminal devices for upper extremity amputees. 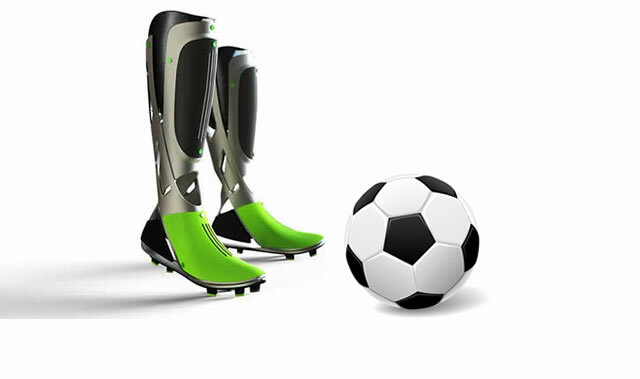 There are devices now available for almost any sport imaginable. 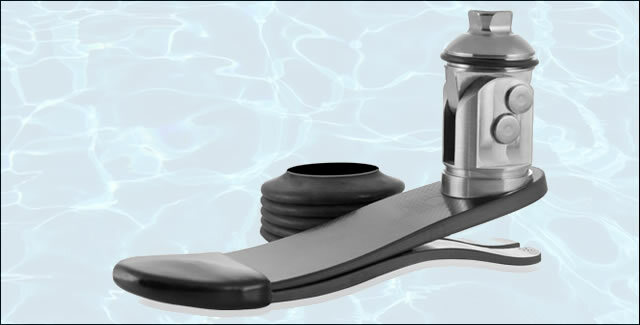 In rare instances where there was not, we have custom fabricated specialty devices for some patients. Prosthetic components today offer the amputee a variety of options that help make participation in recreational activities possible. Let us help you restore mobility and quality of life and help you return to an active lifestyle which includes previous hobbies, sports, and recreational activities. The possibilities are endless.